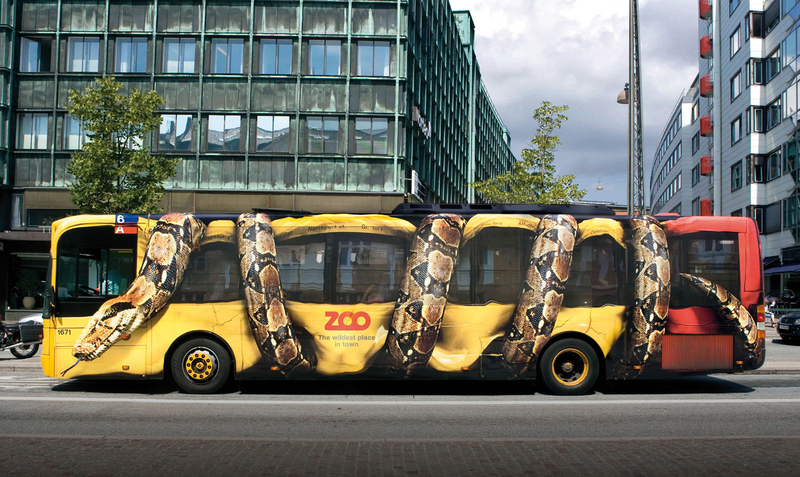 Wow effect – Giant Snake squeezing Copenhagen Citybus! How powerful could a bus ad actually be? I think this ad really shows us how far you can push the limits. 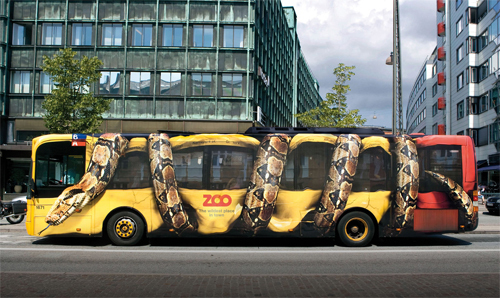 I really think this is the best BUS ad I have seen in a long time. WOW. Amazing. I had to share it with you. You can click on the image to see a LARGE VERSION.